As with any traditional b and b we believe our ‘Breakfast is the best Breakfast Blackpool has to offer! Training for this breakfast was under taken with Simon at the ‘New Guilderoy Hotel’ Therefore Simon has shown us that only the very best will do. The full English Breakfast is not considered ‘an everyday breakfast’ it is a ‘New Kent Specialty Full English Breakfast.’ Cooked to order to finally ensure the very highest standard of quality are delivered to you. Breakfast is served daily from around 08:30 in the Breakfast and Dining room. Some have said that our breakfast is one of the best breakfasts / Flawless even! Therefore to sample it you will need to come and see for yourself. We are very proud of our breakfast because of the reviews received. 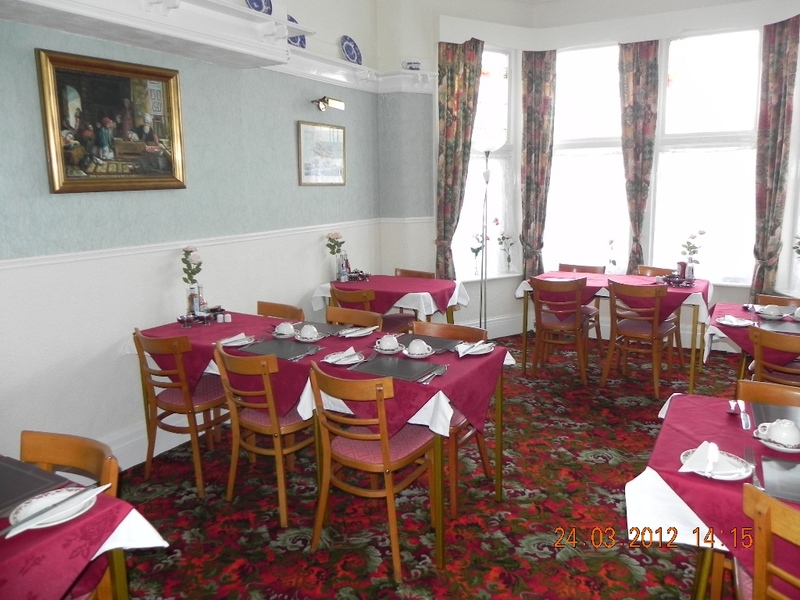 The reviews have told us it is one of the very best on offer as a breakfast in Blackpool. Although we know we are not perfect the reviews tell us if nothing else the breakfast is one to relish and fully enjoy. Breakfast reviews for the New Kent on TripAdvisor.